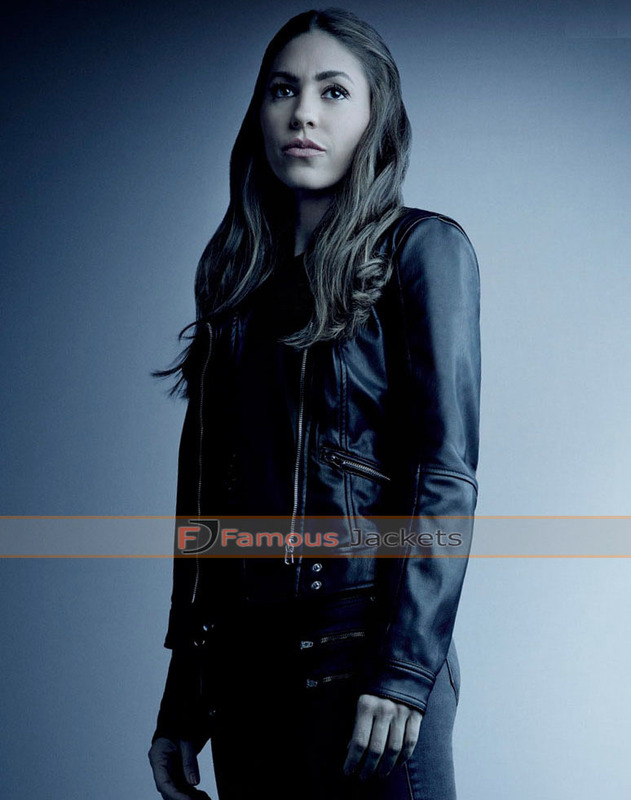 The fans of Agents of Shield, especially the female ones, have a chance to grab this phenomenal opportunity to acquire this typical attire of the character Skye or commonly known as Daisy Johnson. 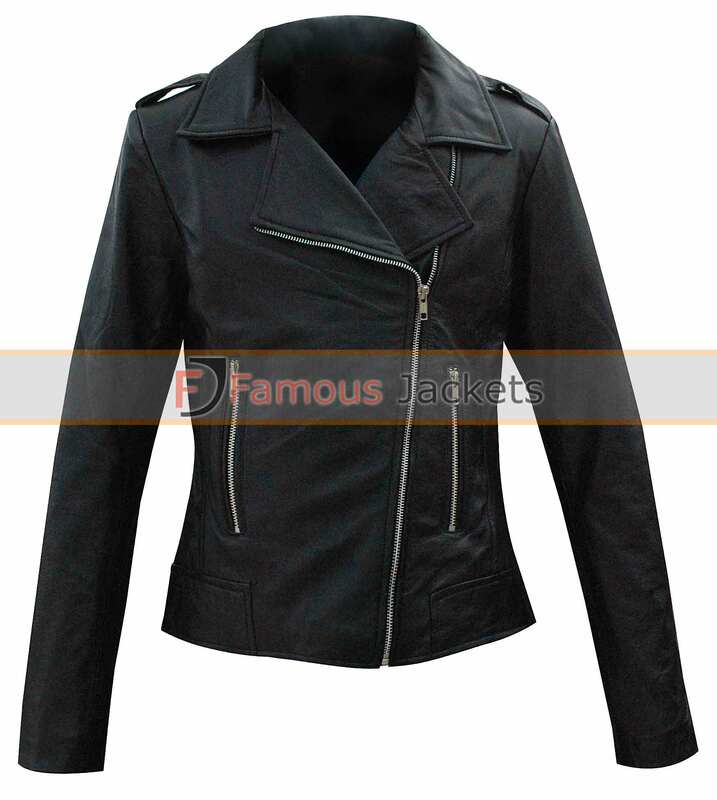 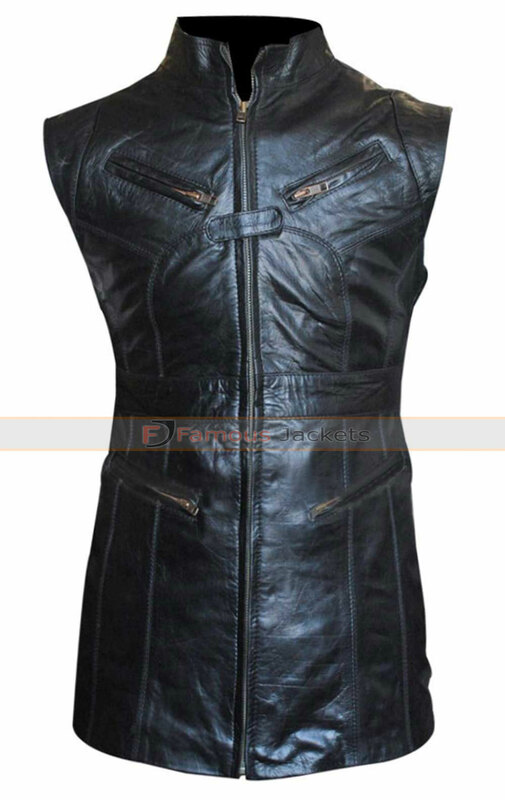 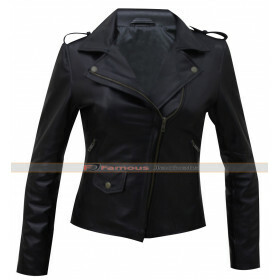 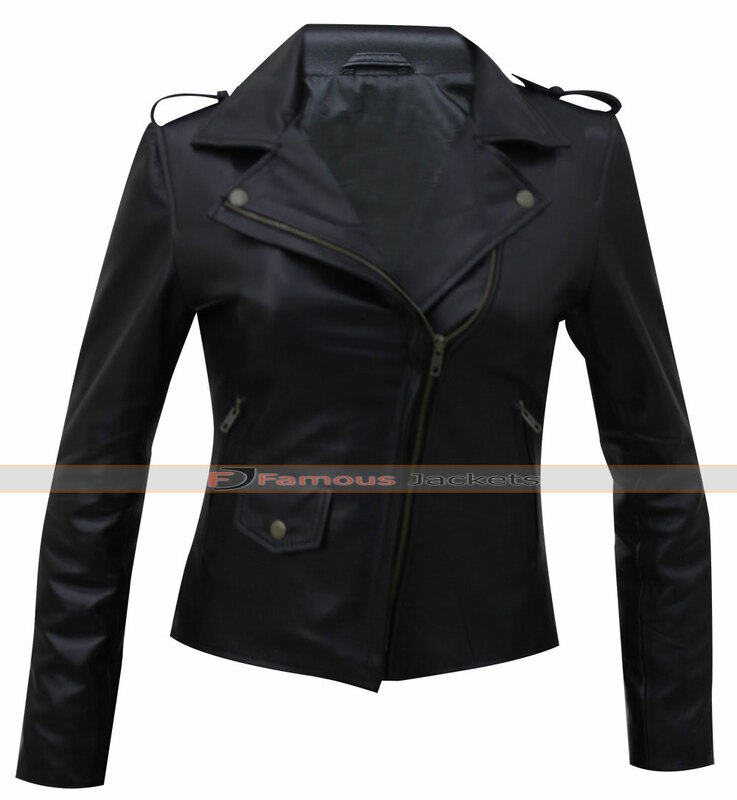 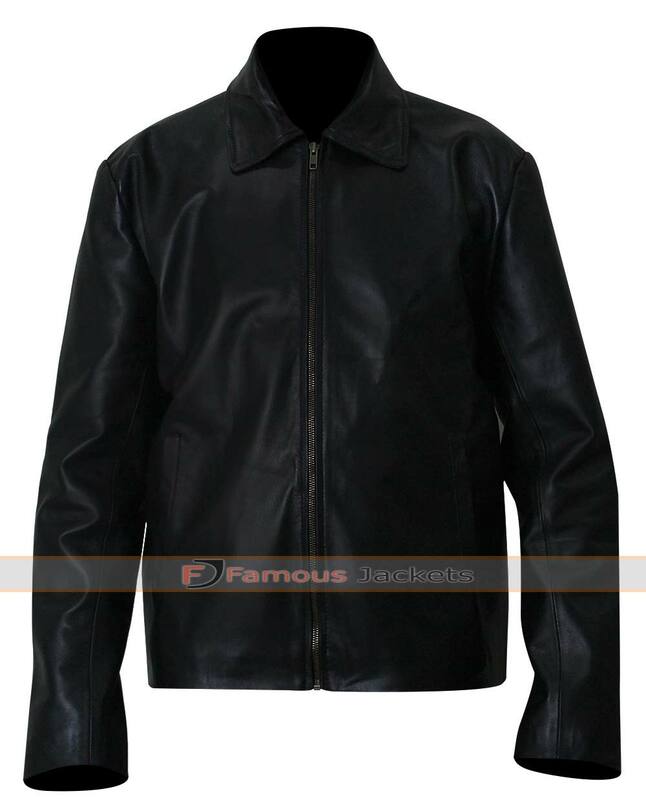 Girls will be proud to present themselves as the character starred by Chloe Bennet as the jacket has been designed with the upmost detail and effort. 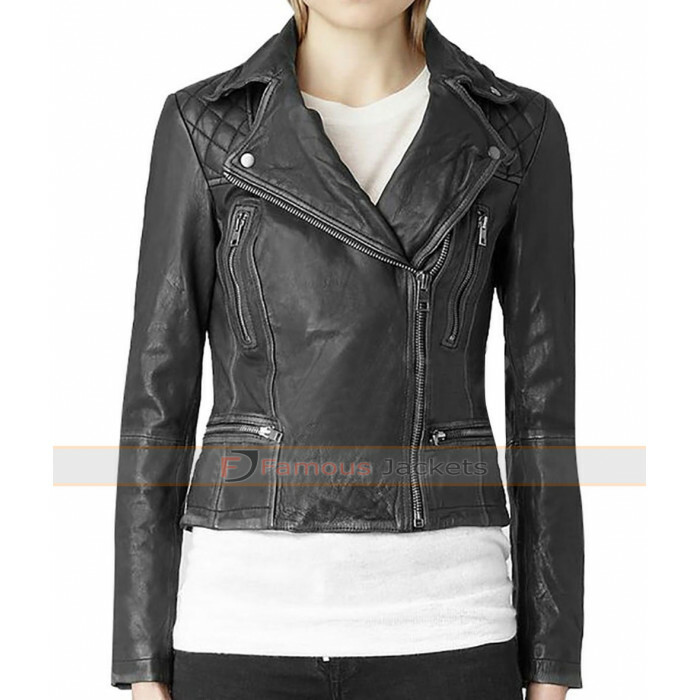 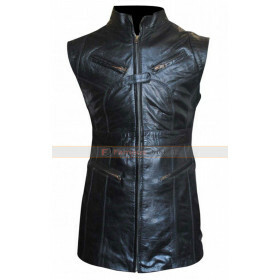 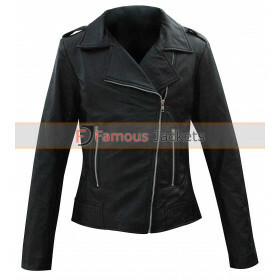 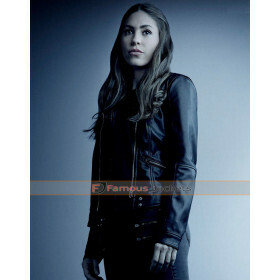 The agents of shield skye jacket is the best attire for the girls to wear in formal as well as casually. 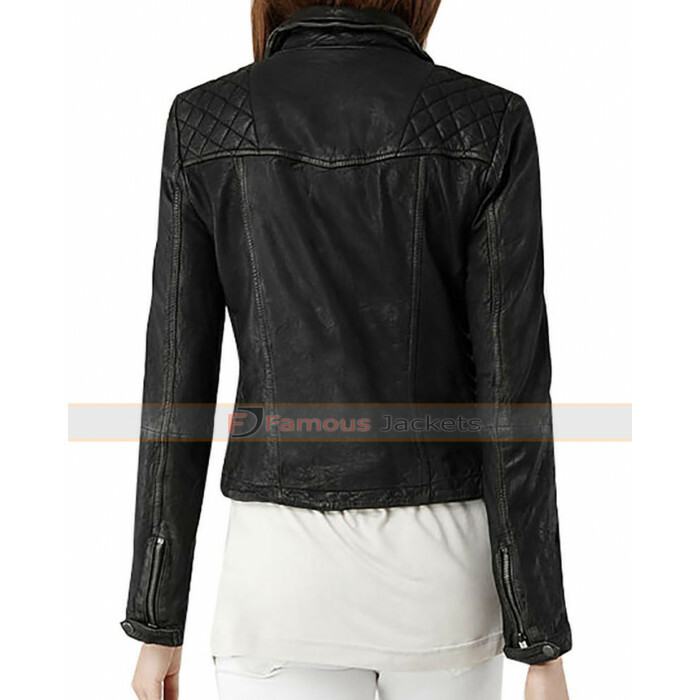 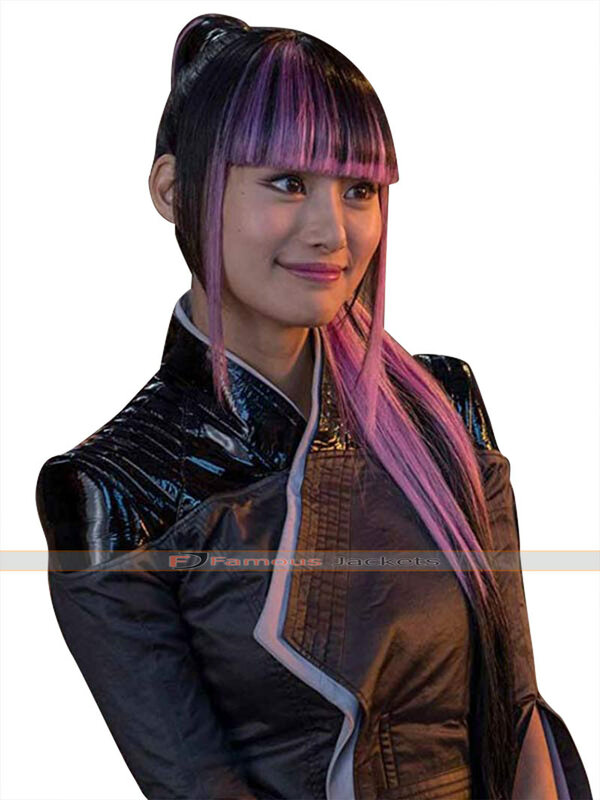 It’s time to imagine oneself as the savior of the world as the skye jacket will give you the same feeling. 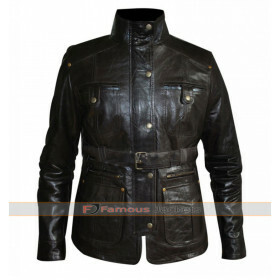 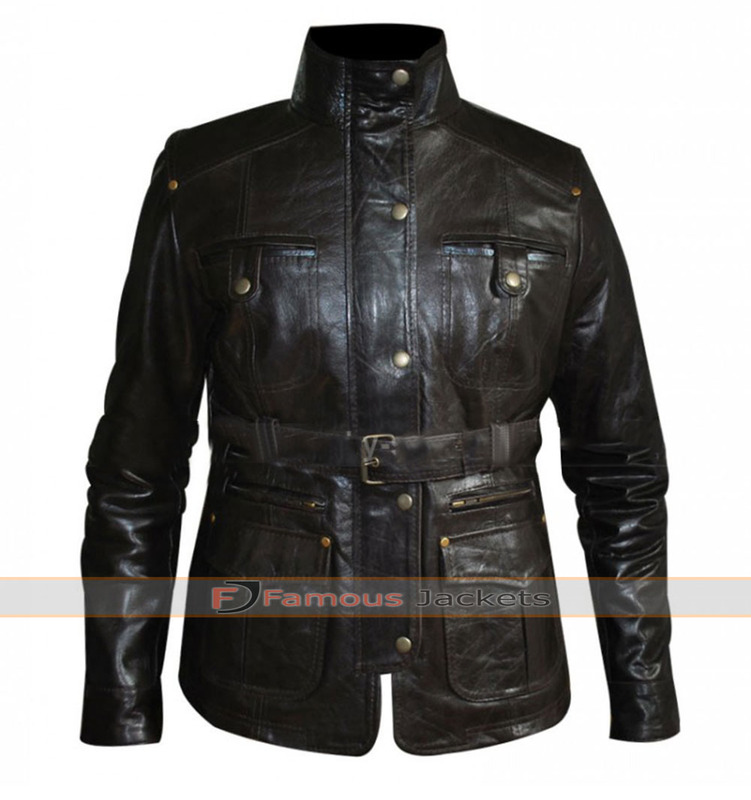 The jacket is stylish and comes with a unique design that will highlight your personality. 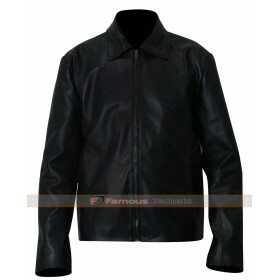 The material is a typical leather, but with advance stitching.